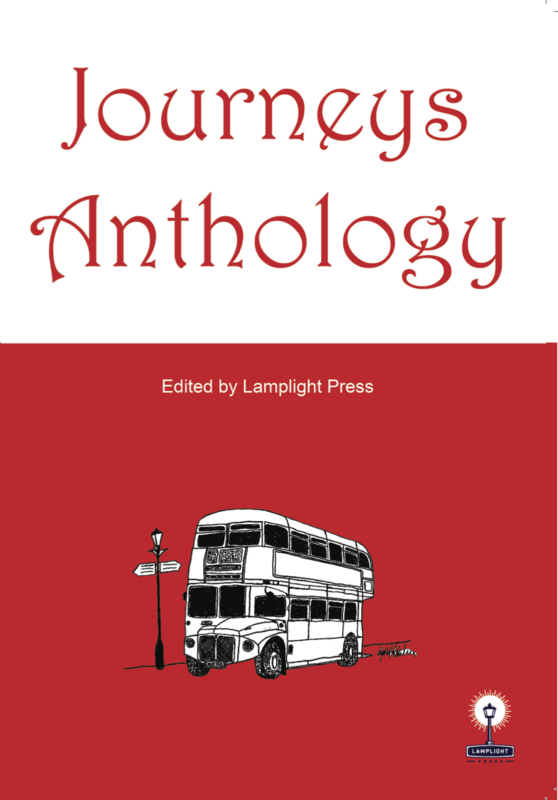 Lamplight Press publishes a range of titles, all of which can be seen below. Publishing any title is a collaborative process and the success of the endeavour is dependent on the close cooperation between authors, illustrators and publishers. At Lamplight Press, we value our partners; their vision, passion and input are integral to a project’s success and we work closely with them so that their creative dreams can become an obtainable reality. For all ordering enquiries, email submission@lamplightpress.co.uk with ‘Catalogue’ as the subject. For the full description, click here. 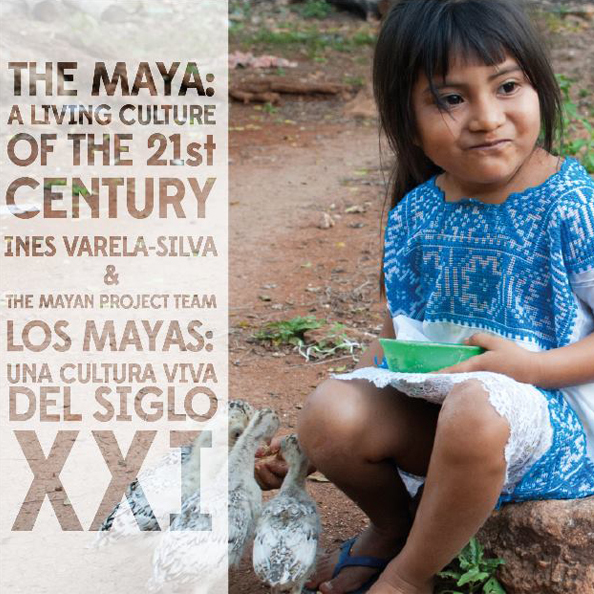 External Websites: To go to The Maya Project's website click here. Carol’s poetry explores family, love, relationships and the natural world. 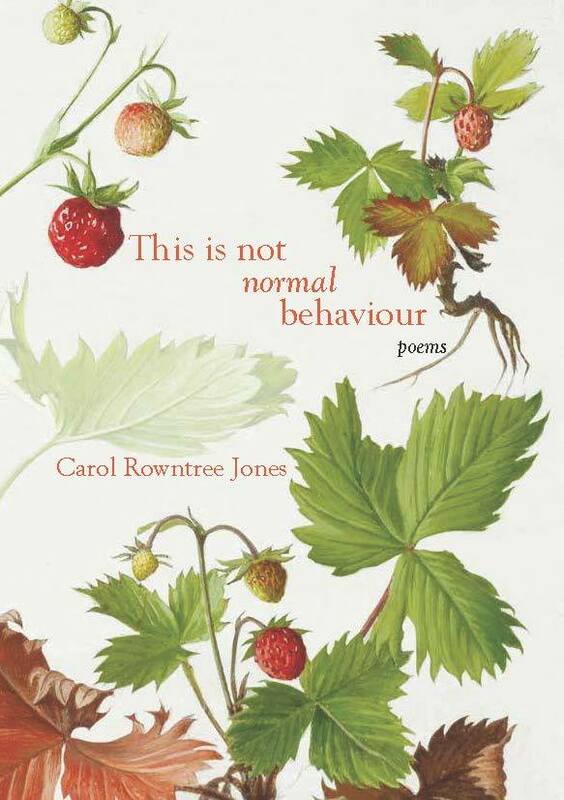 Judged by Sarah Jackson and Kerry Featherstone, Carol is the 2014 winner of the inaugural Overton Poetry Prize. First place entries are published in chapbook form by Lamplight Press, based in the School of the Arts, English and Drama at Loughborough University. The Prize is in memory of Professor Bill Overton (1946-2012), a talented teacher and writer of poetry. With the aim of promoting creativity, the department of English, Drama and Publishing award the Prize for a sequence of poems on any subject. Hop on a bus where the driver is fearful of change and the passengers include a mermaid, a bereaved father, and a depressed optimist. 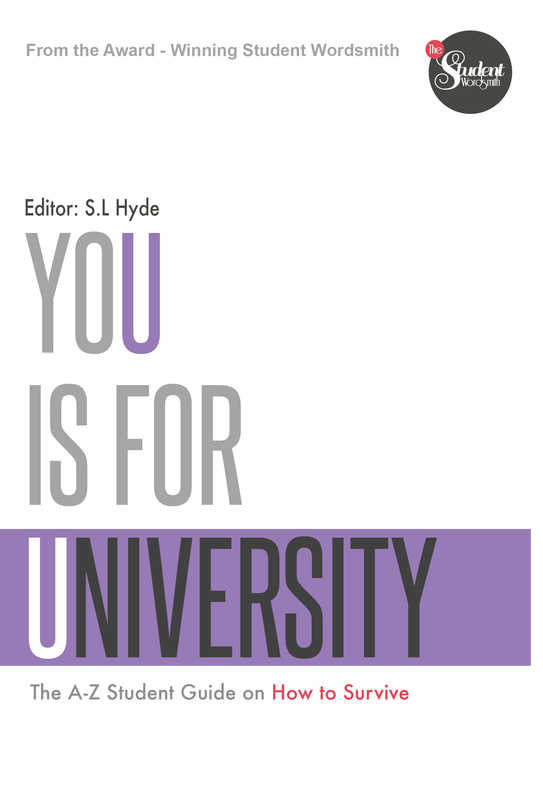 Showcasing the talent of Loughborough University students and alumni, this Anthology offers a range of outsanding creative writing and artwork.